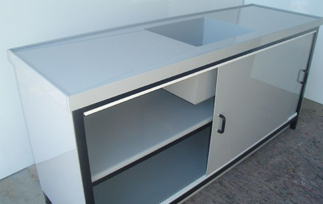 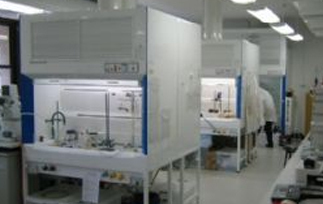 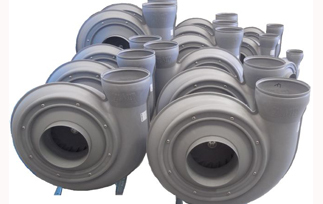 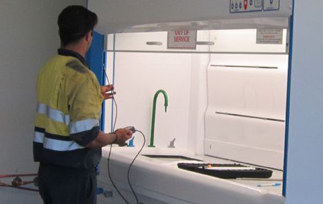 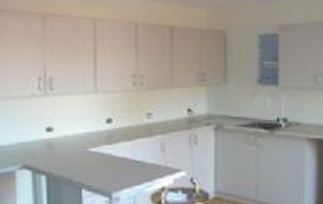 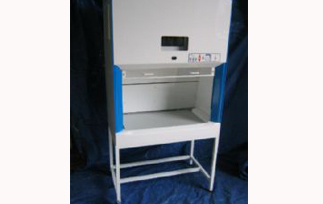 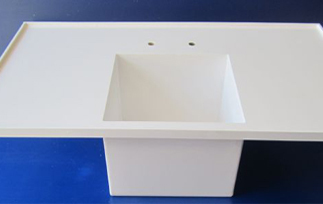 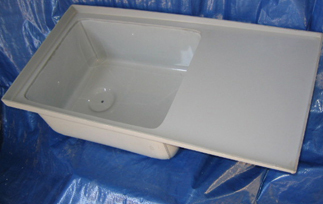 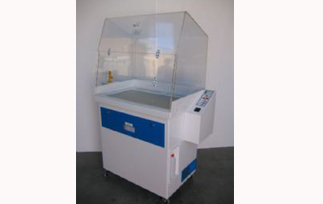 West Australian Fume Cupboard Manufactures Walton Plastics Engineering are fabricators of thermoplastics for the mining, hospital, laboratory, industrial educational and commerce industries. 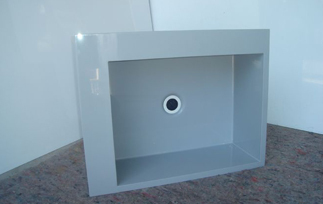 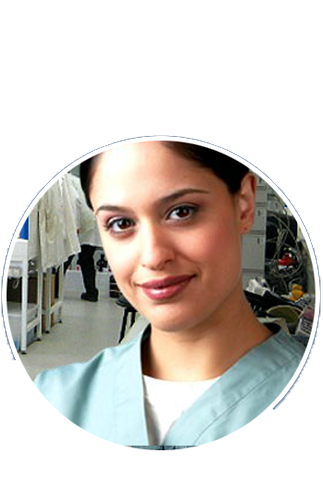 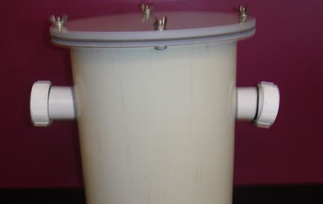 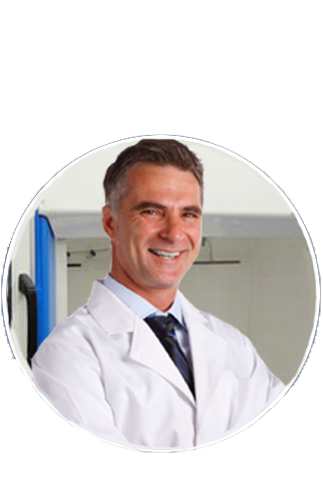 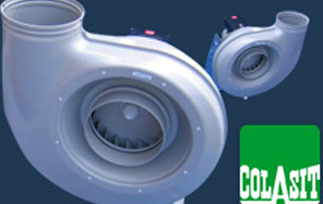 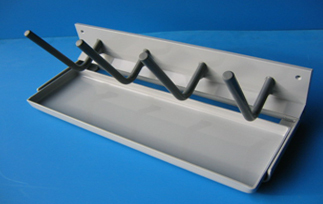 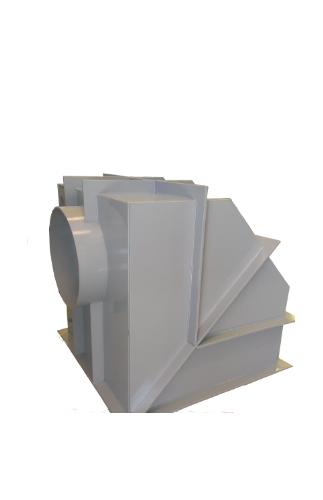 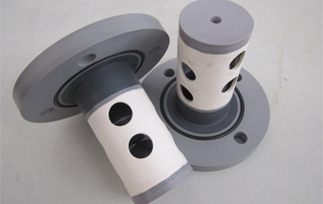 All of our products are designed and manufactured in-house. We also offer installation, commissioning and maintenance services, so you can be sure that when you buy a Walton Plastics product, it will meet the highest standards of quality and performance. 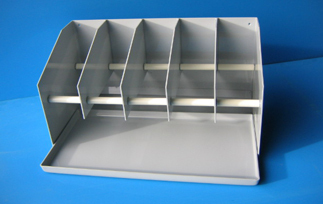 In 1980, Roger Walton formed Walton Plastics Engineering after many years in the plastics industry. 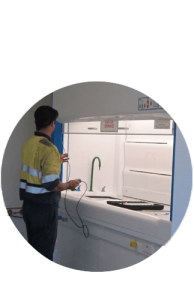 Walton’s began to specialise in the fume extraction industry, quickly becoming a leader in the design and supply of fume cupboards in WA. 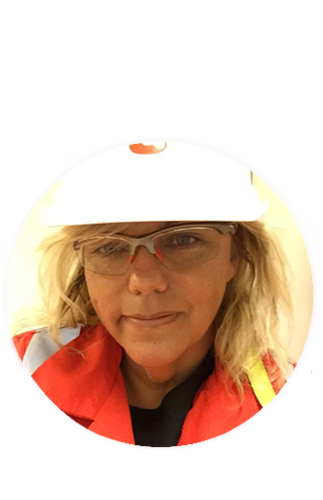 On Roger’s retirement in the mid 2000’s he sold the company to Guy and Michelle Finch whose combined 45 years engineering and trade background experience in the processing mining and gas industry have developed it to it’s next level.